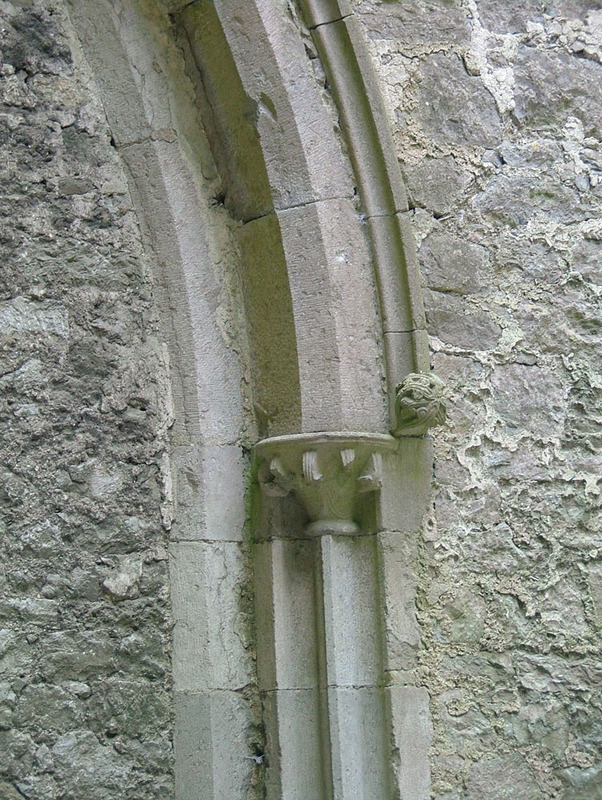 “St Patrick's Cathedral, Cashel, Co Tipperary, interior - nave, north doorway, interior arch,” Gothic Past, accessed April 19, 2019, http://gothicpast.com/items/show/1499. Photograph by Roger Stalley. The inner arch of the north nave door. The blocking wall is visible to the left.